Frank Gehry was surrounded by supporters as he received the Museum of California Design’s “Henry Award” for outstanding design work on Sunday afternoon. Not everyone, though, is praising Gehry these days. The 86-year-old has drawn ire for working secretly (albeit pro bono) with the city’s River Revitalization Corp. on a comprehensive plan to redevelop the Los Angeles River. His involvement came to light in August. 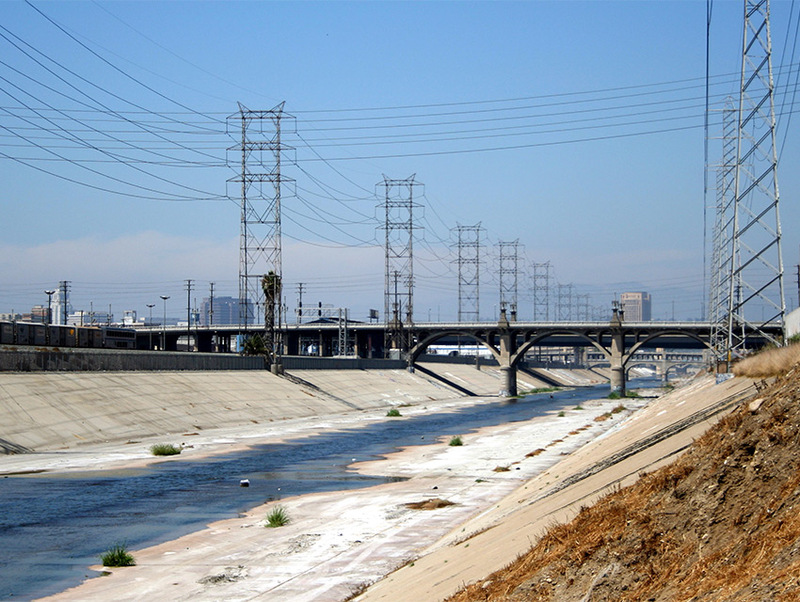 Though the details of Gehry’s plan for the waterway have remained vague—that’s part of the frustration—critics like Lewis MacAdams, president of the nonprofit Friends of the Los Angeles River, are upset. As Lewis sees it, Gehry and the city are ignoring the work that grassroots community organizations like FoLAR have been doing for decades.